If you’re a lover of Beer, then this festival is definitely for you dear. If you’re feeling sad for having missed it, here is where you can risk it. So what if you weren’t able to make your way to Germany. The Oktoberfest in India, is definitely worth your money. Be it Delhi, Mumbai, Goa or Bangalore. The pubs here are celebrating Oktoberfest in fun and galore. Some of these happening places might be away from you by a minute. For the rest, you might have to book an air ticket. Underdoggs is celebrating this German fest till October 31st, with low beer prices they are here to quench your thirst. Drinks aren’t the only things you’ll find here, there’s also lots of tasty food. Each dish so exceptional, it’s better than good. If a fun night out is what you wish. Then to go along with their drinks and ambience, you have to try the chicken wings dish. The Beer Cafe has many restaurants all over the country. 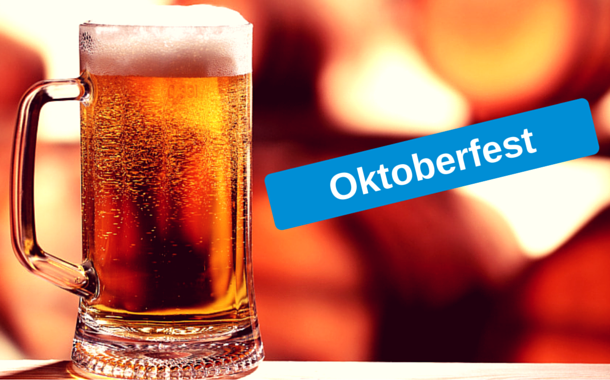 With over 50 different types of beers, what better place to celebrate the German festival that has been marked down in history. Keep your calendar free because they have something fun planned every weekend. From DJ nights, to live bands, the fun knows no end. Volkfest, a festival similar to Oktoberfest is being celebrated at the Lost Caravan in 2015, where people sitting and sipping wine and beer, and munching on tasty food can be seen. Just one trip to this bar in Bangalore, and you’ll be left wanting for more. A hip place for people from all over, you can enjoy this beer festival till the end of October. If you enjoy sipping beer for lunch, then for you, is the United Sports Bar and Grill’s special Beer brunch. 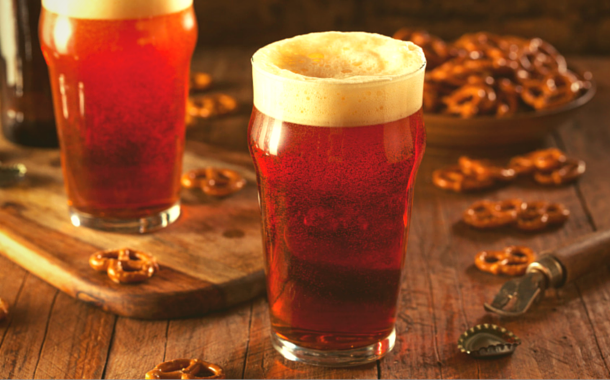 With contests, challenges and amazing beer offers, this place is a paradise for Oktoberfest lovers. Located in prime locations all over Mumbai (or as it was formerly called Bombay), you can spend your time at this bar from night till day. Another favourite restaurant of Mumbai is Pop Tates, with dishes so amazing they tingle your taste palates. They are here to celebrate the Oktoberfest with a bang, so make your way there with your gang. The prices of beer are so cheap, the hole in your pocket is definitely not going to be deep. So go enjoy at the ‘un-restaurant’, because the time you spend there is definitely going to be memorable and excellent.